Learning helps people unlock their potential and have more choice about their futures. The people we support can participate in a variety of vocational and educational experiences that help them understand more about their world, equip them with valuable work skills, and assist them to achieve their goals. Here are some examples of the initiatives we offer. 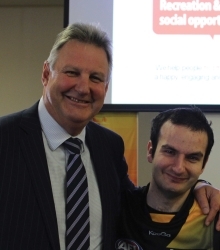 Merrimu’s hubs in Ballarat, Melton, and Bacchus Marsh provide more choice to adults with a disability and their support people who are looking to access alternative programs and activities during the day. Located within the community, the hubs are utilised as a place to enable people to connect to vocational, employment, learning and community opportunities. 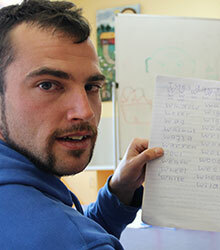 Unibees is a group that focuses on developing literacy and numeracy skills. Learning these skills helps the people we support increase their independence and get closer to reaching their goals for employment. 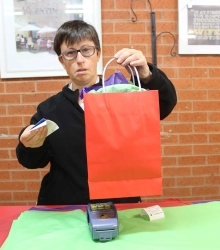 You Want You Should is a gift shop in Bacchus Marsh where the people we support can learn retail skills within the wider community. Everyone has a go at taking on a range of tasks, including serving, unpacking stock, pricing and data entry. 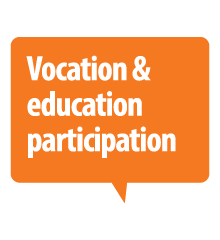 Participating at You Want You Should gives the people we support valuable work experience and helps them to be engaged members of the community. The op shop in Melton is often staffed by the people we support, which creates a strong sense of ownership. This initiative helps boost confidence, increase responsibility, and build cash-handling and other vocational skills. A key objective at Merrimu is to help find work experience for interested people. 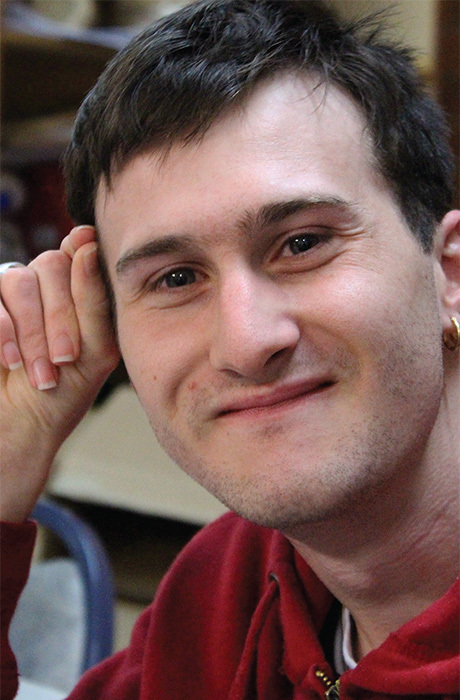 One of the people that we support, Daniel, has been working at Game Traders in Bacchus Marsh for about 18 months. Another, Matthew, works at Bacchus Marsh Farm Supplies, where his responsibilities include helping with the stock, assisting customers and completing odd jobs. 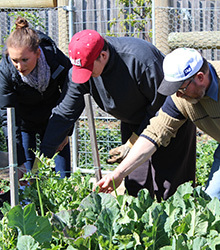 In partnership with Melton City Council, the Creative Gardens program offers the people we support the chance to participate in a modified Certificate II in Horticulture. Last year, the group created a garden in the Melton community. As part of the ongoing program, the group is next learning how to identify and propagate plants.